Responsive eLearning courses adapt seamlessly across all devices, from desktops to smartphones and tablets. Storyline 360 gives learners the best viewing experience on mobile devices and tablets, irrespective of screen size and orientation with its new responsive player feature. 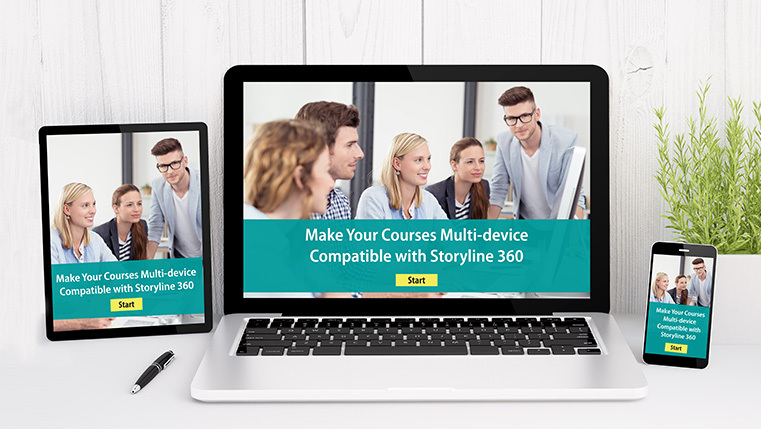 Complete HTML5 support, the new responsive player, multi-device previews, and responsive playback restrictions in Storyline 360 help in creating multi-device compatible courses. 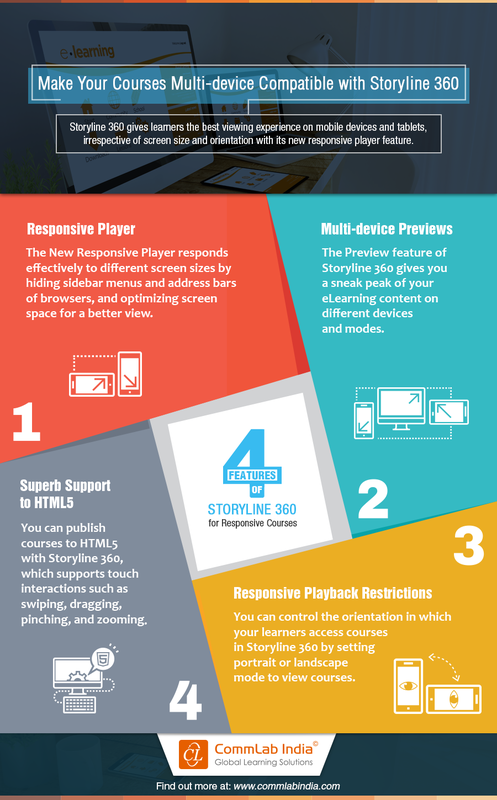 This infographic shares the Responsive Design features of Storyline 360 that facilitate multi-device compatibility of your online courses. 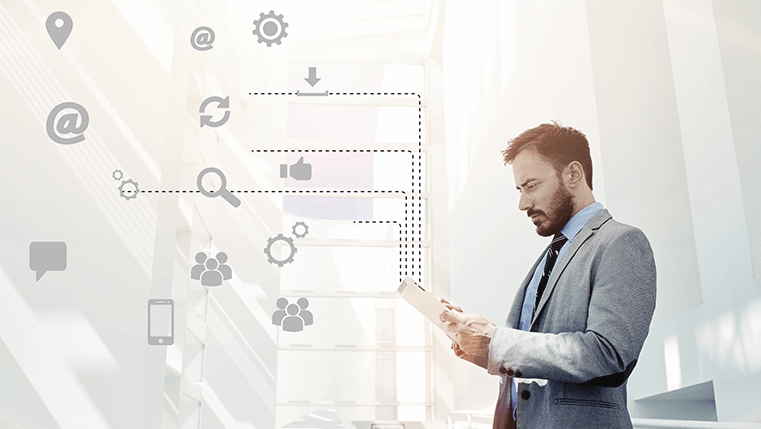 Articulate Storyline 360: Is It the Right Authoring Tool for Your Organization?